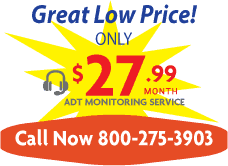 Your Home Security System Installation is performed by one of our ADT Certified installers. These technicians are employees, not Sub-Contractors. This insures peace of mind and the highest quality of workmanship . 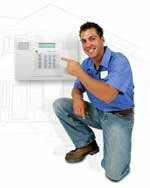 Wireless home security systems ensure a faster cleaner installation. There are no wires to run, no drilling in your walls and no damage to your home.